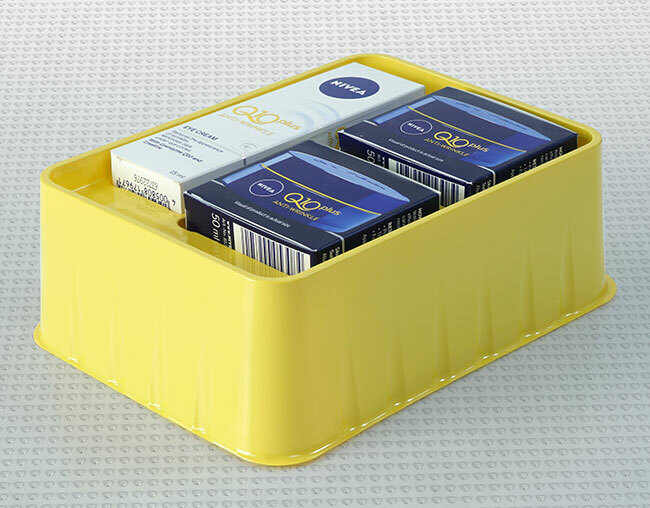 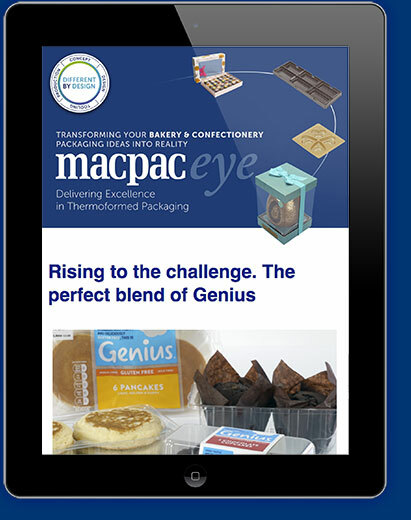 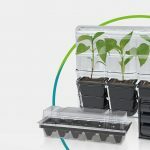 Macpac boxed set trays really show products off to great effect and are ideal for presentation purposes. 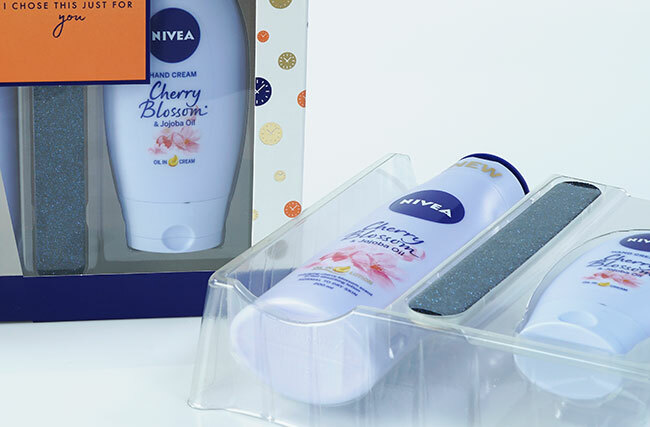 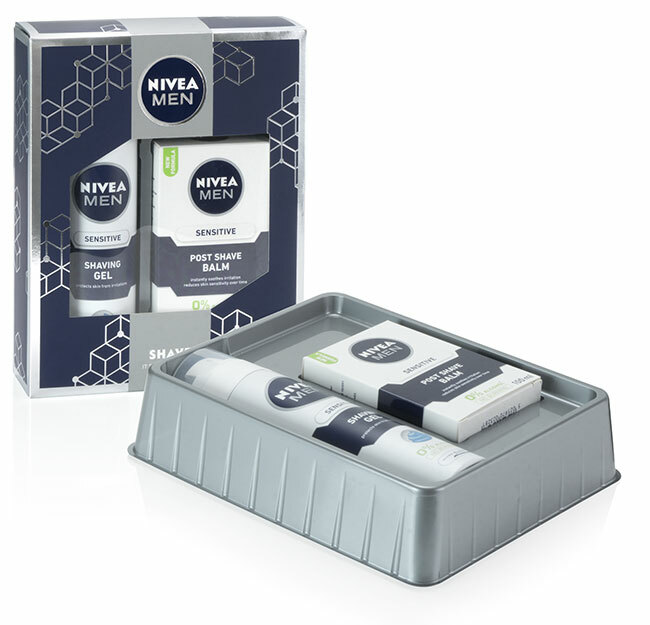 They are easily stacked in transit and on the shelf at the point of sale providing excellent opportunities for branding on the printable box area. 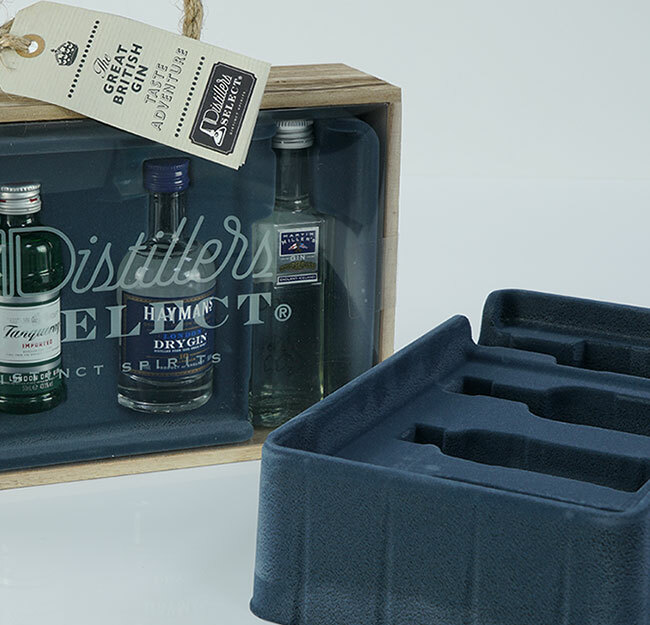 Our modern machinery and in-house tooling give us a huge price advantage for low volume short batch runs down to just a few thousand which is ideal for seasonal promotions or new products. 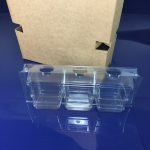 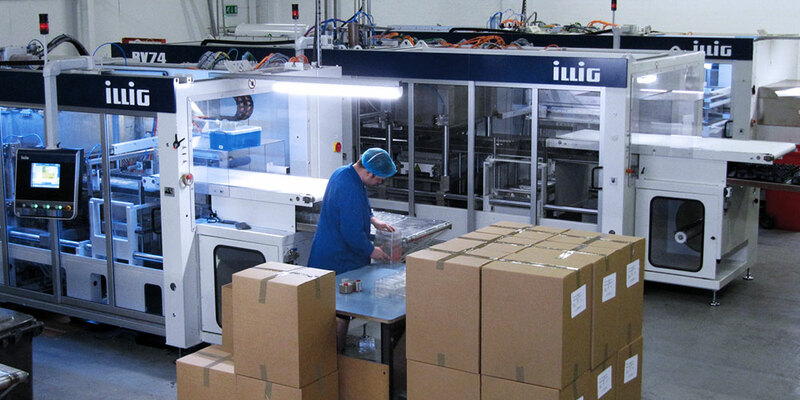 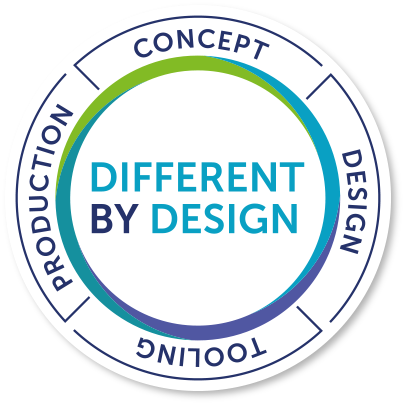 Our large production capacity means we are also very competitive for high volume production into the millions, manufacturing a wide range of trays and containers in a variety of colours as well as clear.